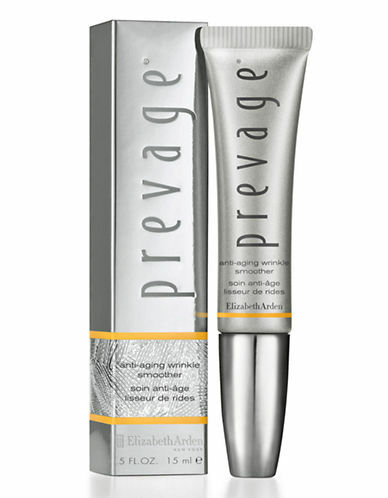 Elizabeth Arden Prevage Anti Aging Wrinkle Smoother, Corrector de Arrugas intensivo 15 ml. 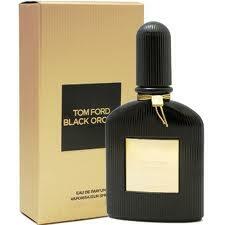 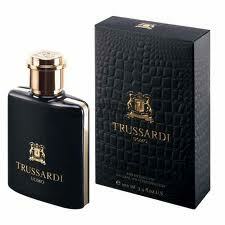 TOM FORD BLACK ORCHID EDP 100 ML. 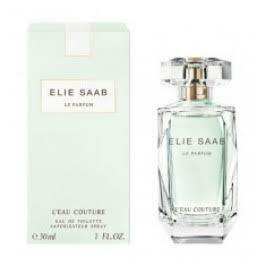 ELIE SAAB L'EAU COUTURE EDT 30 ML.